Description: New genuine Acer Aspire laptop lcd back cover. 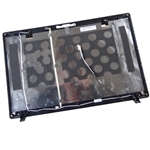 This original repair part is the perfect replacement for any type of damage to your original cover. Comes with wireless antenna, microphone and mic cable. 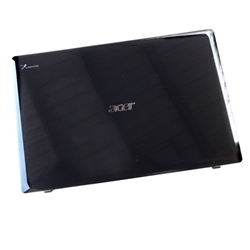 Acer Aspire 7745, 7745G, 7745Z.